“I would love to see the day where we can really say that Cayman has a shark sanctuary. 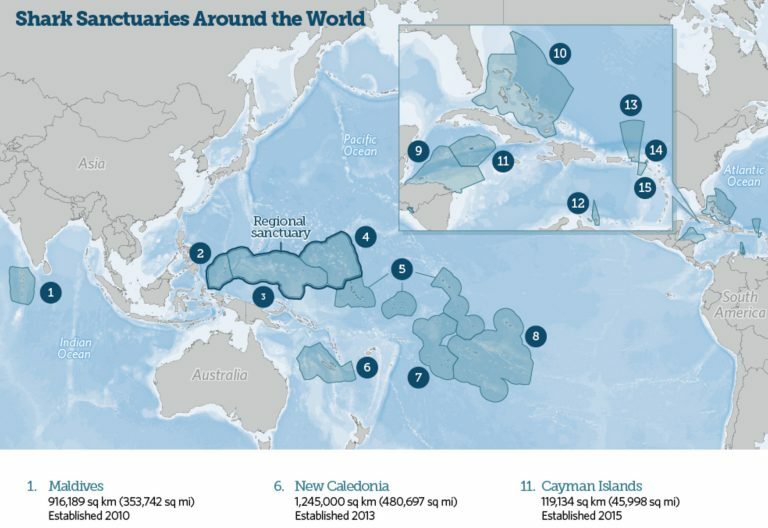 I think it sounds great now, it’s a great idea, but it’s not a sanctuary until we can say we’ve changed our attitudes to sharks 100%,” — Joel Jefferson, Fish Bones Guide. Shark conservation was thrust into the spotlight this week as a picture of a woman posing with a dead shark caused a firestorm on social media. The Cayman Islands first earned shark sanctuary status back in 2015, but shark advocates say more needs to be done to truly protect these valuable apex predators. “An incident like this shows that there is a lack of respect for sharks, and I think it shows us the way we need to go,” said wildlife photographer Ellen Cuylaerts. She told Cayman 27 says pictures like the one posted last week on social media stress the need for education on the importance of sharks and our new National Conservation Law. “The incident made it very clear that not all people living on the island have gotten the message that it is important to protect them,” said Ms. Cuylaerts. Cayman 27 reached out to the woman in the picture. She told us via text message that she had no idea at the time what she did was against the law. She also complained of receiving threats and online harassment in the days since her shark picture was posted. For that reason, Cayman 27 decided not to use the woman’s face in this story. “There’s no excuse for ignorance anymore, we have the internet, everybody can have knowledge,” said Ms. Cuylaerts. “We have a lot of laws, but without enforcement it doesn’t add up to a whole lot,” said Joel Jefferson of Fishbones fishing charters. 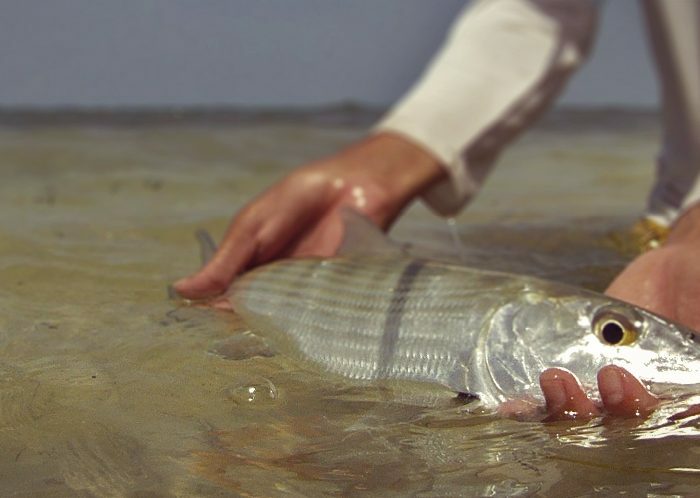 He took a photo of a dead nurse shark found washed up on the beach. He said, when it comes to sharks, enforcement and education go hand-in-hand. “I think it will boil down to legislators, our elected officials stepping up and recognizing they there is a shortfall here, and directing some of the resources they can find towards enforcement of these laws they are putting in place,” said Mr. Jefferson. Mr. Jefferson told Cayman 27 he’s seen attitudes change for the better towards these top predators through the years, but said we have a way to go. “I would love to see the day where we can really say that Cayman has a shark sanctuary. I think it sounds great now, it’s a great idea, but it’s not a sanctuary until we can say we’ve changed our attitudes to sharks 100%,” he said.